We have already seen multiple leaks, renders and real life Images of the Upcoming Motorola Moto G5 Plus. 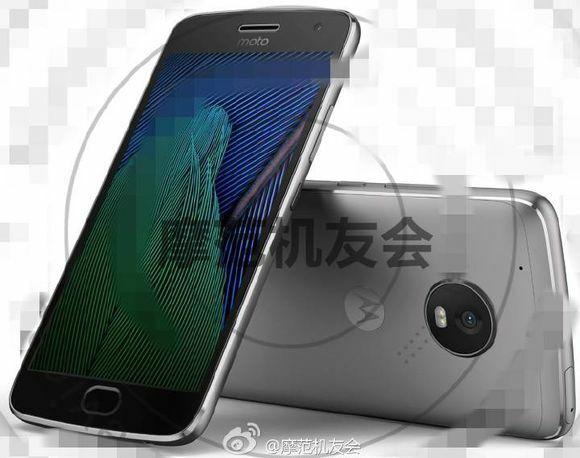 What appears to be an official press image of the 5.5-inch Moto G5 Plus has been published by a weibo user. 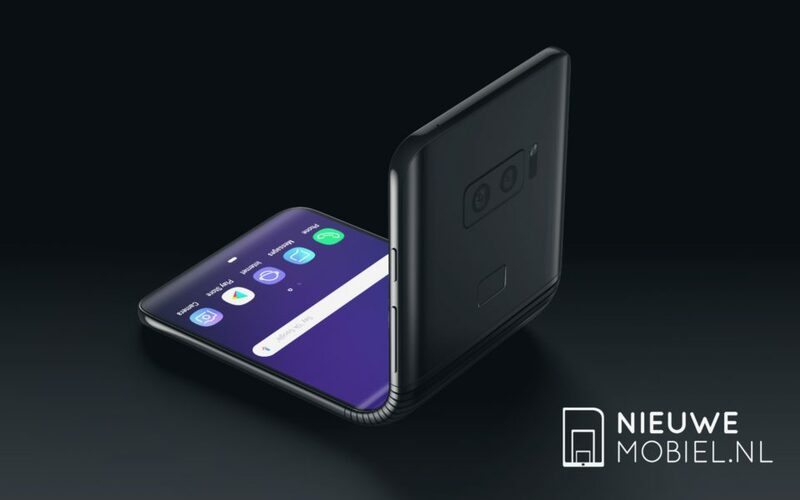 The devices will sport 13-megapixel rear cameras with dual-LED flash, and 5-megapixel front-facing camera for video chat and selfies. The G5 Plus is said to include a 3080mAh battery, Front facing fingerprint sensor and Android 7.0 Nougat.